Boating While Intoxicated- Is it a Crime in Minnesota? Minnesota is known as the Land of 10,000 Lakes so it makes sense that there are a lot of boaters. 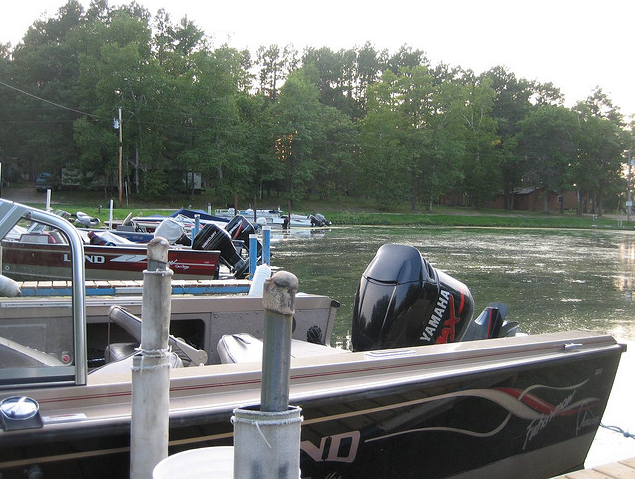 In fact, there is about one boat for every six people in the state according to the Minnesota DNR. With that many boats there is a pretty good chance that some people will be drinking on their boats – but what do you need to know before you go boating? 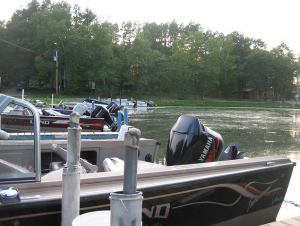 Is Boating While Intoxicated a Crime in Minnesota? The short answer is YES. The law is nearly the same as Minnesota’s Driving while Intoxicated law. can make the penalties for a BWI worse. One of the most important ways they differ is that with a DUI an officer needs a reasonable suspicion in order to stop your vehicle while you’re driving. With a BWI, a law enforcement officer is allowed to board your boat simply for safety or security reasons. If an officer notices the smell of alcohol, or sees evidence of alcohol consumption the officer can investigate you for a BWI. Another way that a BWI is different from a DWI is not related to the laws but more to the nature of how alcohol affects you when your out in the sun. Because alcohol dehydrates your body and when you’re spending the day in the hot Minnesota sun you are amplifying that dehydration. Being on the water may make the sun feel less intense than it is and having a cold alcoholic beverage can make you feel like you’re rehydrating when you’re actually potentially dehydrating even more. These twin effects can make you underestimate the effects of alcohol on your body while you’re on a boat. What If I’m Drinking in My Canoe? at the time of the offense. This entry was posted in Uncategorized and tagged Boat DWI, Boating while intoxicated, BWI by Mark Arneson. Bookmark the permalink.